I love Janelle Monae! She's gorgeous. 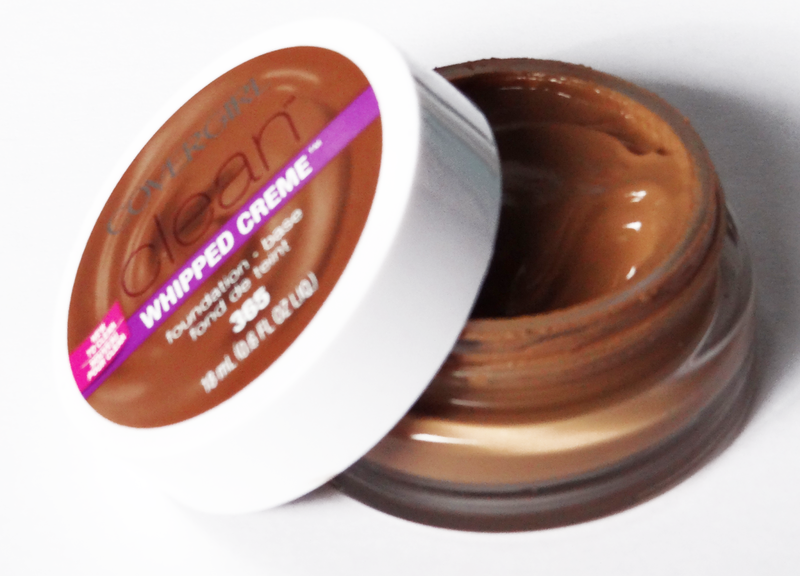 So when I saw the commercial for the new Covergirl Clean whipper creme foundation with her I just had to have it! Her face looked amazing, I know she must have used other products as well, but I decided to try it out. I love products that are creamy! I tend to have try patches and my face can get quick dry during the colder months. I don't wear much foundation but lately I've been trying it out. I saw this while grocery shopping the other day. (Can't leave without checking out the cosmetics!.. it's my weakness.) Covergirl has added to their clean line with this whipped creme foundation. ($5 CDN) I know that Revlon recently came out with a whipped foundation but I haven't had a chance to try it out so I'm not sure about the comparisons. 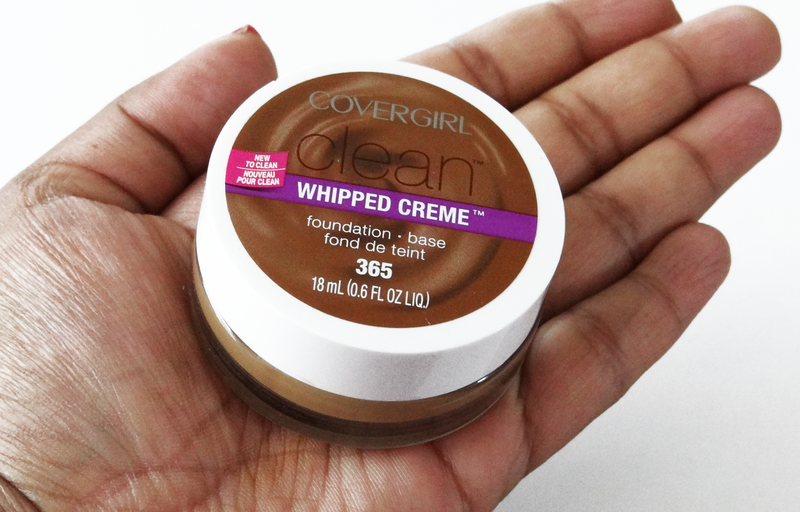 The Covergirl whipped creme foundation comes in a glass jar. I don't really like the packaging because it's unsanitary having to dip in your brush or finger into the jar. But since I'm the only one using it, I don't mind as much. The foundation comes in ten different shades: Ivory 305, Classic Ivory 310, Creamy Natural 320, Buff Beige 325, Medium Beige 342, Creamy Beige 350, Soft Honey 355, Classic Tan 360, and Tawny 365. I was in the middle between Classic Tan and Tawny, but since Classic Tan looked a bit light I decided to try out the Tawny 355. It looks quite light in the jar, and compared to my Revlon Colorstay in Toast. I always have trouble finding my shade, I still haven't gotten good at that. Tawny was the last darkest shade in this collection. 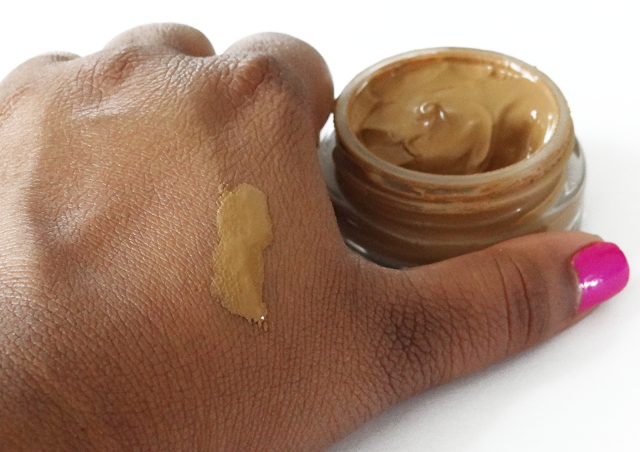 This foundation claims to give you a smooth, natural look. It doesn't dry the skin or clog pores. The texture of this foundation is really creamy, it's light as well. 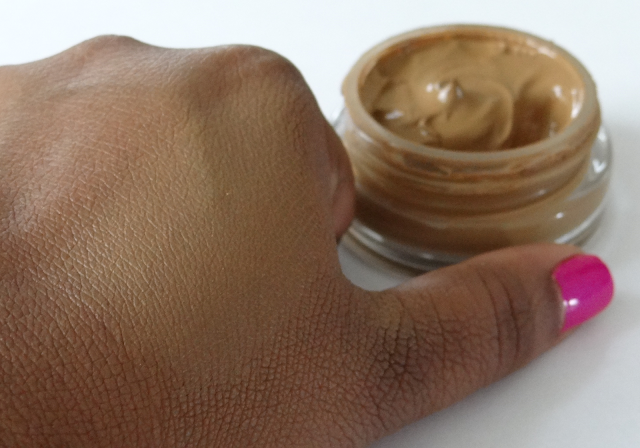 When applied it goes on smooth and it's easy to blend. I usually use my fingers to dab this on and then use my hands to blend. I have tried using a brush but I feel like it gives a patchy look. After blended it gives a smooth finish, it feels like I have applied powder. I like this feeling. I usually put ELF studio HD powder, but it seems like this foundation may not need a setting powder. It dries fast and I like the soft matte finish. It's very hydrating and didn't emphasize my dry patches especially around my nose. 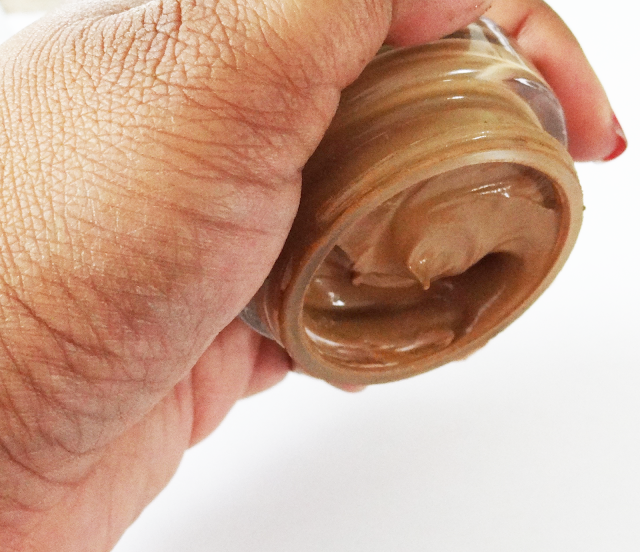 It's non greasy, and doesn't give you a shiny finish. It's not dewy at all. Blended. It looks much lighter than my skin tone. I really wanted to love this foundation. Unfortunately I've tried it a couple of times now and it breaks me out! The first time I wasn't sure if it was from this foundation since I was trying out other products at the same time. But I took a hiatus on wearing makeup for a couple of weeks and then tried this on it broke me out. My skin is usually good and doesn't break out as much when using products, so I was quite sad that this foundation did. 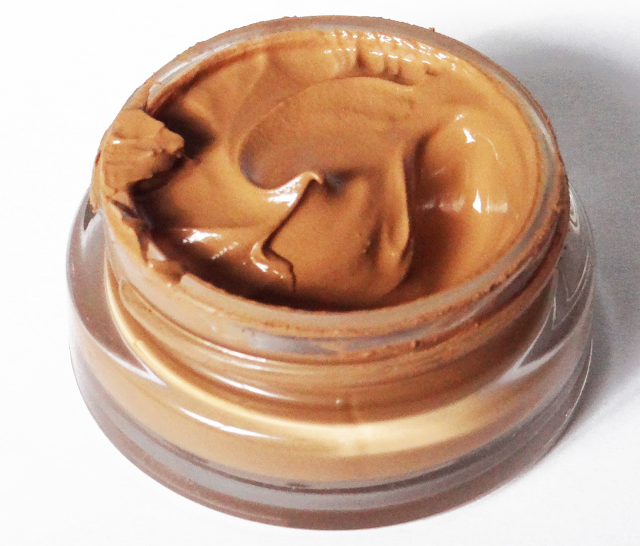 This foundation would be perfect if you have dry skin and need some moisture during the cold months of the year.